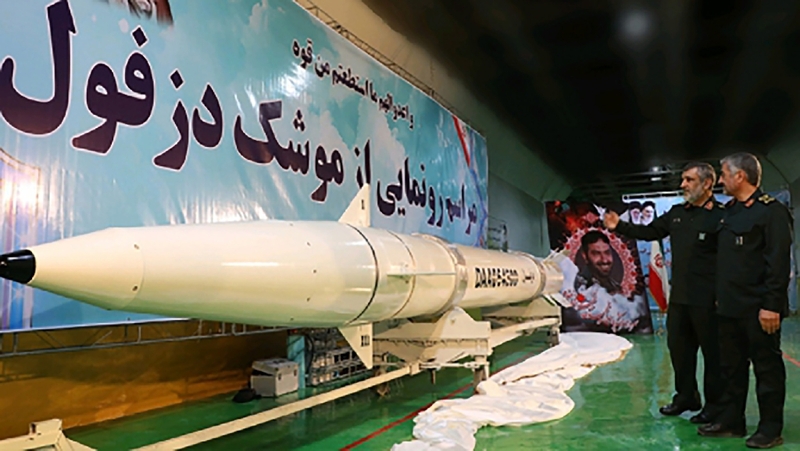 Tehran (AFP) - Iran's Revolutionary Guards on Thursday unveiled a new ballistic missile with a range of 1,000 kilometres, their official news agency Sepah News reported. 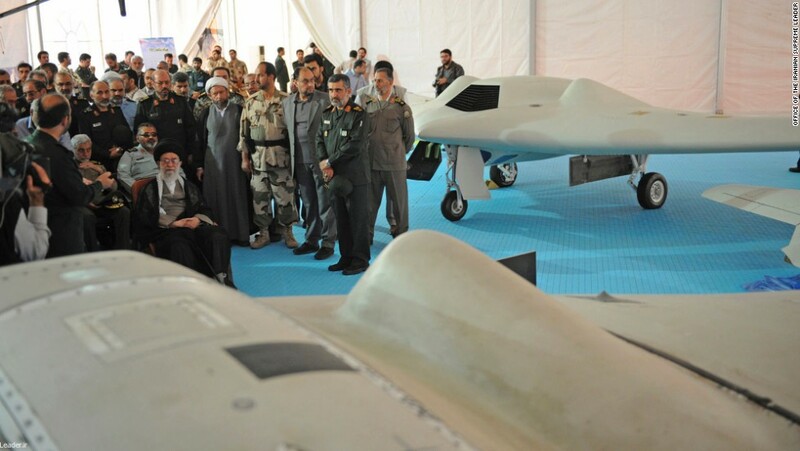 The surface-to-surface missile -- called Dezful -- is an upgrade on the older Zolfaghar model that had a range of 700 kilometres (435 miles), aerospace commander Brigadier General Amirali Hajizadeh said. Is it real, or psyops? 1. Is it real, or psyops? All I see is a nice shiny casing. I like the picture in the back. Its like "Uncle Abu say's, 'It's Jihad-rific!" everything "in-house" so it is really hard to tell. What is accepted by most is that they have produced a massive amount of missiles with the.intent of overwhelming any missile defense systems should they be attacked and required to defend their country. Do not think for one second that Iran is another Iraq.